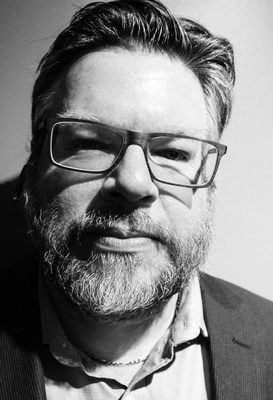 Michael Wood is a managing partner at Ottawa Special Events, an International award winning event production company. Together with Peter Gilroy, they took a OSE from an idea to a multi-million dollar firm in under four years by using strong local marketing strategies, local search engine optimization and social media. 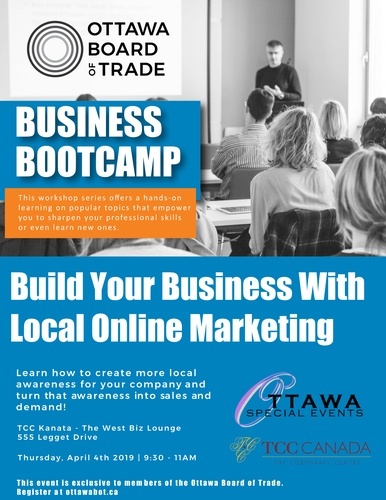 Come and learn how you can create more local awareness for your company and help turn that awareness into sales and demand with real, usable, actionable tools in the palm of your hand.